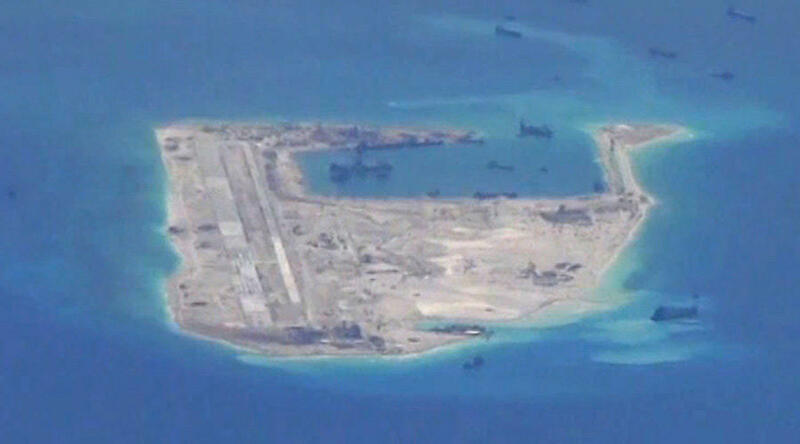 Mention the South China Sea, and you might think international politics. But today University of Hawai‘i researchers want you to think corals. A paper published in the Open Access journal PLOS Biology documents reef dredging and land creation in the South China Sea to the detriment of coral reefs. The authors of the paper used remote sensing data from the Landsat-8 Operational Land Imager to look at the destruction and land reclamation of seven atolls in the Spratly Islands. Professor Camilo Mora, lead author of the paper joins us now. Americans have yet to understand the full impact of the nuclear testing that was conducted in the Marshall Islands in the early 1950’s, or of its genocidal after-effects. It’s a lot to take in, especially for the people of a country that styles itself as a moral leader, but it’s not something that can be ignored. 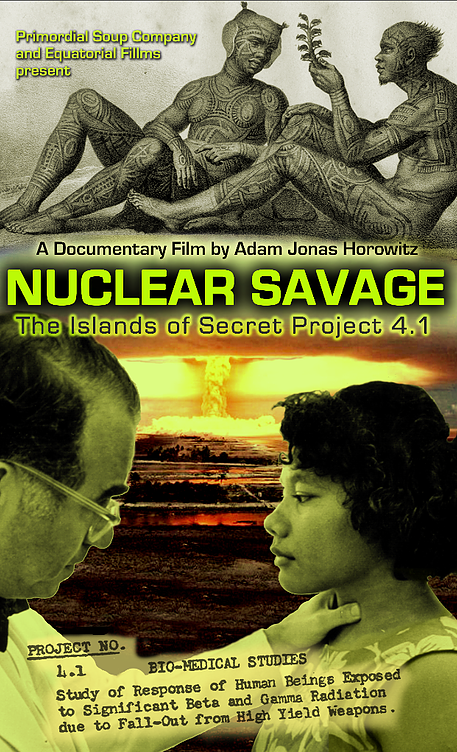 Maui Peace Action and the Maui Hiroshima/Nagasaki Remembrance Committee are showing a documentary later this month called “Nuclear Savage – the Islands of Secret Project 4.1” David Krieger is the president of the Nuclear Age Peace Foundation; he’ll present at the screening. Today medically frail and homeless patients released from hospital will have a place to go that’s not back to the streets. A public private partnership is underway between a new nonprofit, HomeAid Hawai‘i, and Queens Medical Center. The Institute for Human Services will operate the 8 bed short-term homecare facility. If you’ve lived in Waikiki for a number of years, no one has to tell you that the area has changed. Beyond beautification, hotel ownership has helped define the character of Hawaii - and now that could be changing in the bidding war for Starwood Hotels and resorts. Both Marriot and a Chinese insurance mogul want the company. Unrelated to that, there’s also a plan to build a 350 foot tower on what’s now the low-rise KIngs Village property. So how might the proposed changes affect the community? Chaminade University Political Economy Professor Christopher McNally is also Adjunct Senior Fellow at the East-West Center and has some thoughts. A good poem gains from being read again and again, and doesn’t need to mean the same thing in every reading – or to every reader. The language crafted with a heightened attention to detail and an awareness of the music of language. 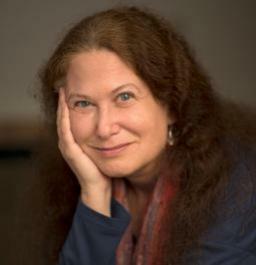 Jane Hirshfield is one of America’s most acclaimed poets. She is on Maui to read from her work and talk about it at a Merwin Conservancy Green Room event this weekend. 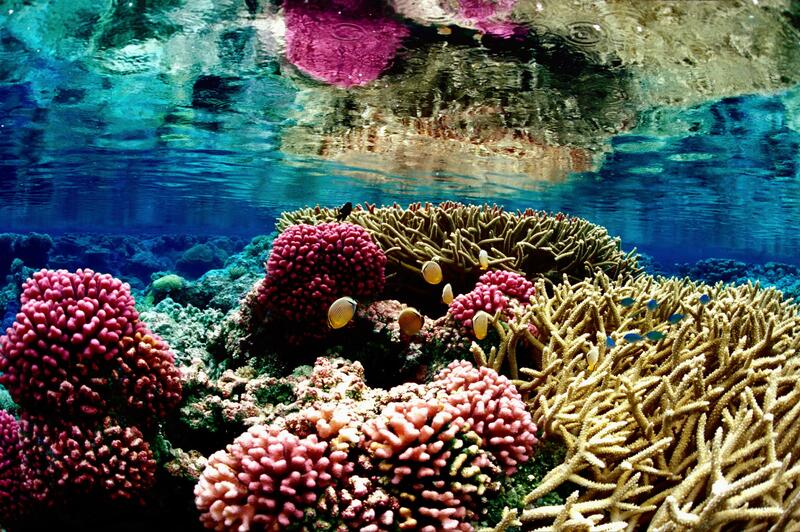 Coral reefs around the world are showing signs of decline. Recent climate assessments indicate the ocean’s temperature and acidity levels are rising. 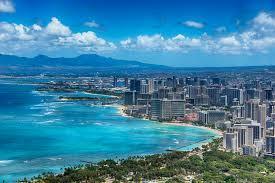 Those trends are particularly harmful to Hawaii, which is home to more than 60% of the nation’s coral. But as HPR’s Molly Solomon reports, scientists at the University of Hawaii are working hard to make sure our reefs have a future.